Boat storage, transport, and services in Central Ontario; Orillia, Barrie, Georgian Bay, Muskoka and areas. 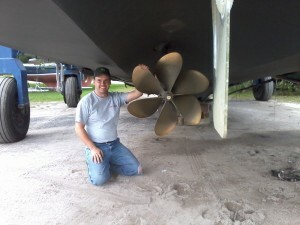 Boat Storage, Transportation, Consulting, Service and more! 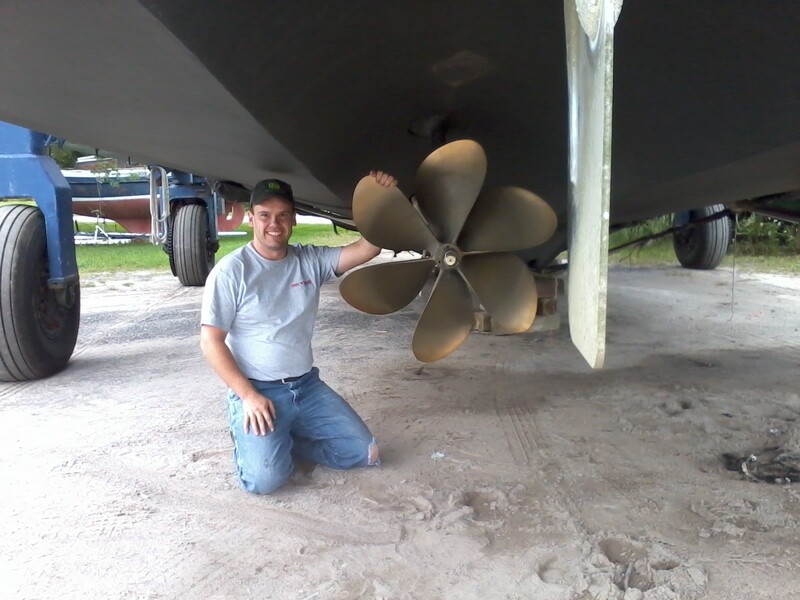 Kennetic Speed and Marine was started as a boat transportation company in 1999 by Mike Kenning and has been family owned and operated ever since. 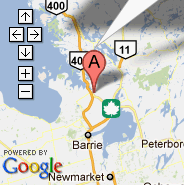 We provide service within Orillia, Barrie, Simcoe County, Muskoka, Georgian Bay, Toronto, GTA and surrounding areas. Mike provides our happy clients with storage, transportation, handling lessons, consulting and marine services. In 2006 we purchased our current business location in Coldwater, Ontario where our clientele has grown considerably. Kennetic Speed and Marine has over 12,000 square feet of indoor storage space, perfect for storing your boat, car, truck, or heavy equipment. We believe in taking business back to basics. At Kennetic Speed and Marine we look to maintain a loyal and steady clientele while providing a business backed by customer service. Please take a moment to review our website contact us to see how we can help to make your boating experience the best one possible!